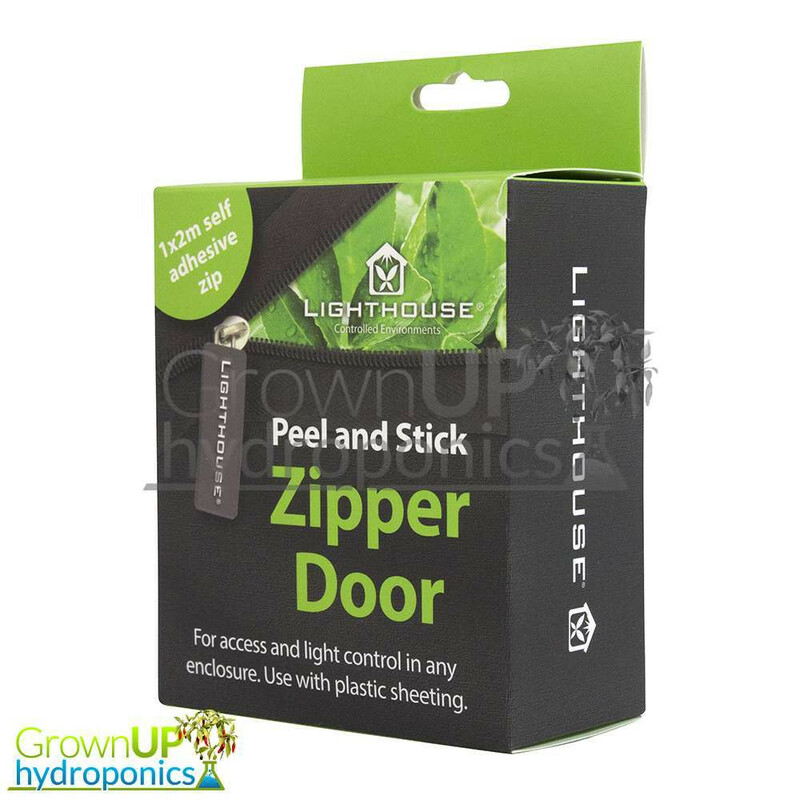 A strong and easy to install replacement zip for grow rooms and tents. 2 metres in length. We recommend pealing the backing off as you go and sticking a small amount at a time, rather than all at once and ending up in a sticky mess. 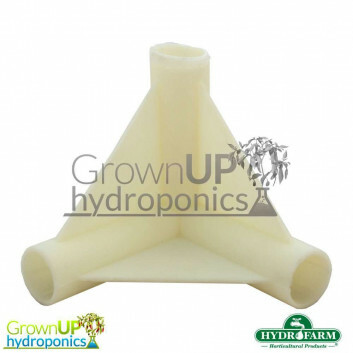 Simply peel the plastic off and stick the zip system where you need it. This allows for easy access and light control for any enclosure. Comprises a high quality, durable and strong zip that creates easy access points into any enclosure using plastic sheeting.